CORDLESS, PEEL & STICK: When you use Atomic Light Angel, there’s no need for wiring or hiring an electrician to install. The cordless motion active light is peel and stick! Mounting tape included. 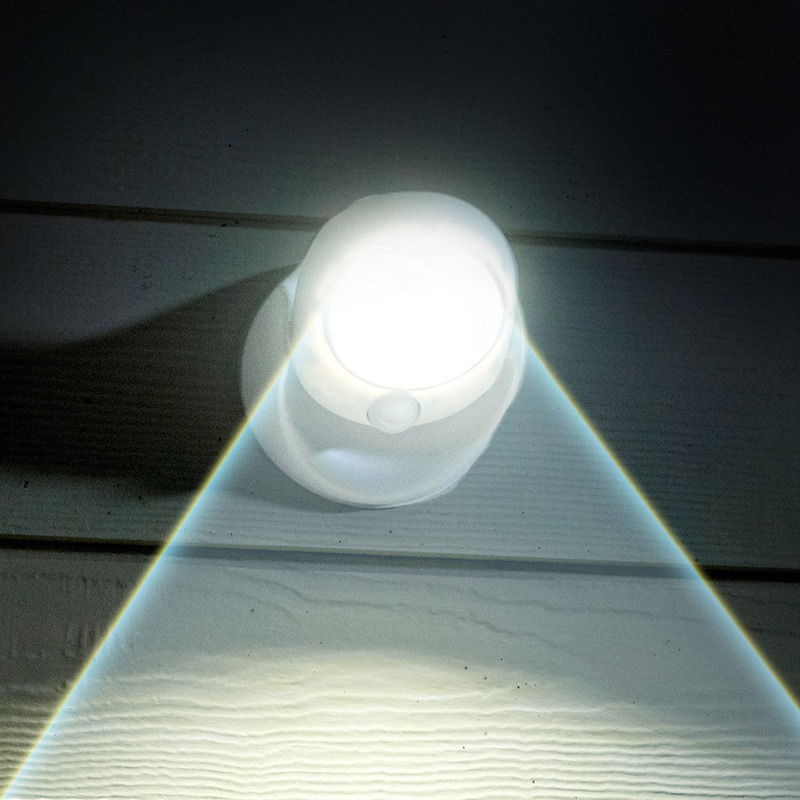 ADVANCED MOTION DETECTOR: Atomic Light Angel’s technologically advanced motion detector activates automatically whenever a person, pet, or vehicle crosses its path. Turns off automatically after 30-seconds. FULLY ADJUSTABLE: Atomic Light Angel rotates 360-degrees and pivots so you can point light where you want it. SUPER BRIGHT LED LIGHT: Light up the night with Atomic Light Angel. 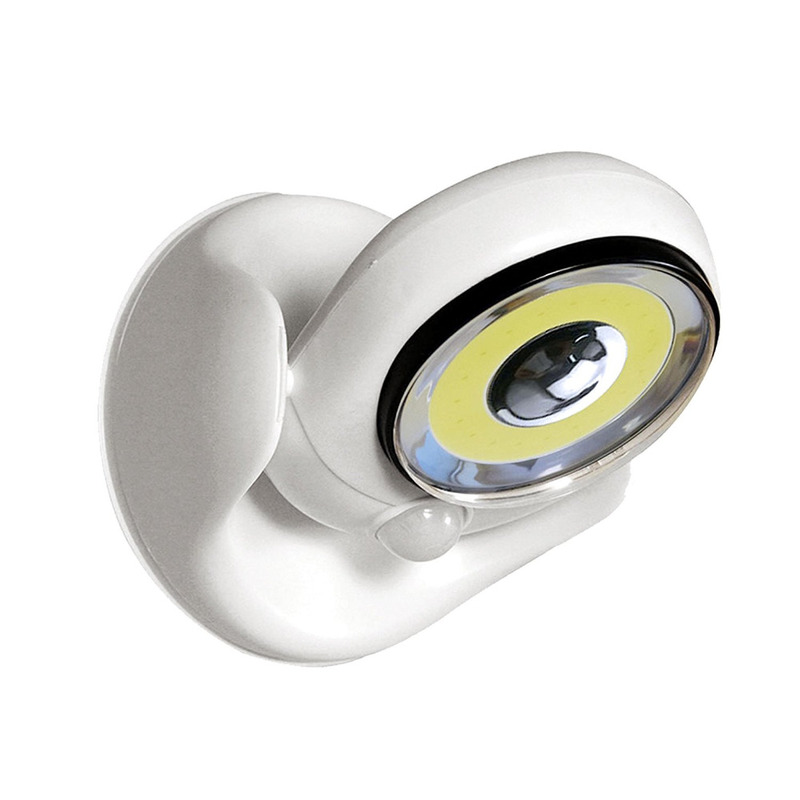 Super bright COB LED panels shine an incredible 460 lumens and provide 100,000 hours of light.